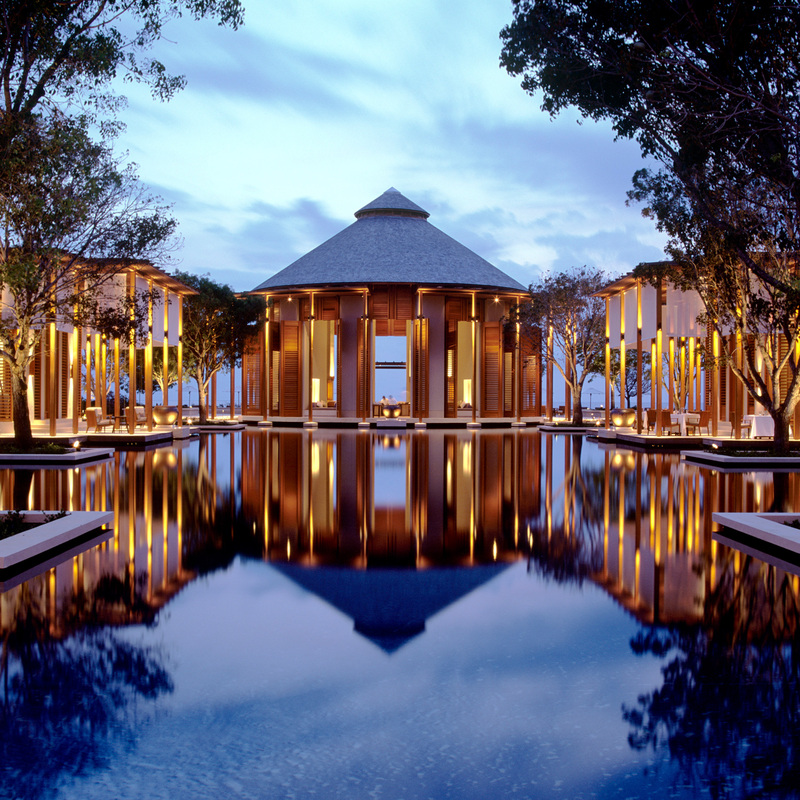 Conceived by Adrian Zecha in 1988 after he created Amanpuri, meaning ‘place of peace’, as a sanctuary for friends and family. From that moment, Aman has established a reputation for impeccable service based on the original concept of each guest feeling like they are being welcomed into a friend’s home. We know Aman. 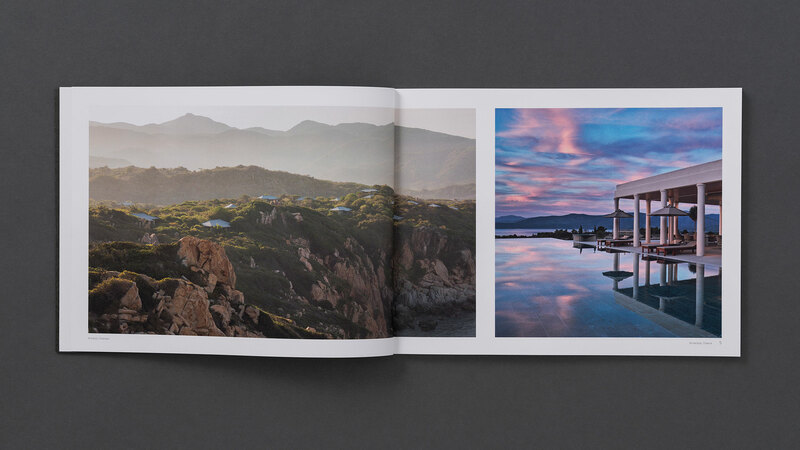 Since 2009 we have developed a real understanding of this unique hospitality brand, working on a number of projects from the first Aman branded golf resort, to developing their Aman Residences printed collateral. 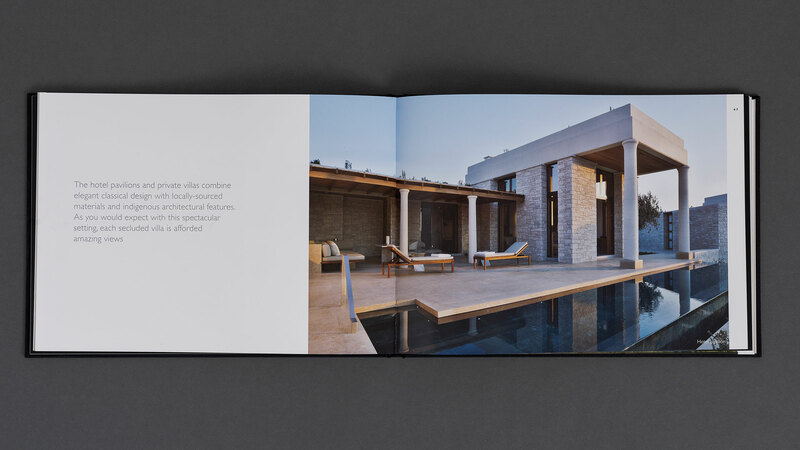 Each project brings its own set of requirements, but common to all is the need to be true to the brand values that set Aman apart – values that built a loyalty following, or ‘Aman Junkies’ by another name. 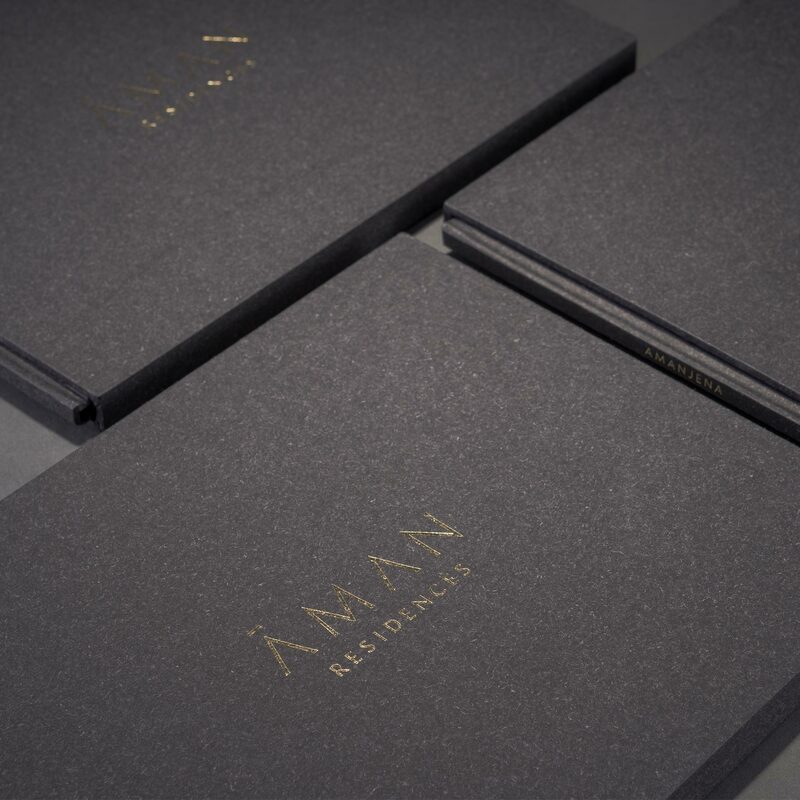 With a global expansion of their Aman resort residences, our most recent and ongoing task was to develop a consistent brand style for the printed collateral of Aman Residences. 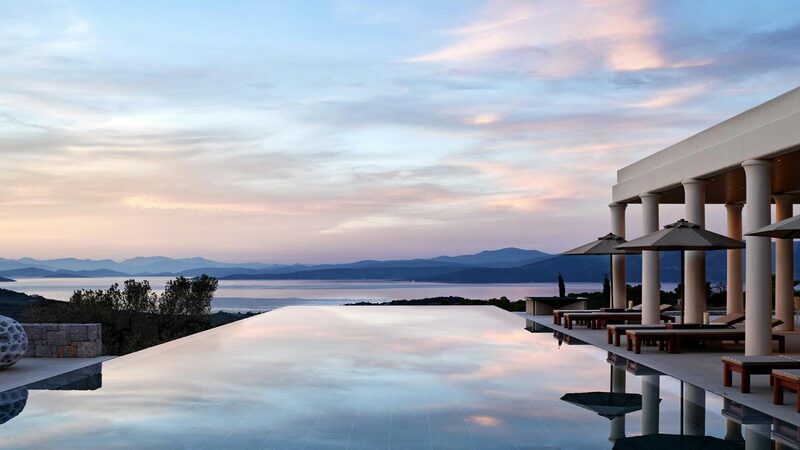 There is much more to Aman than 5 star service. Each location is breathtaking and each experience unique. 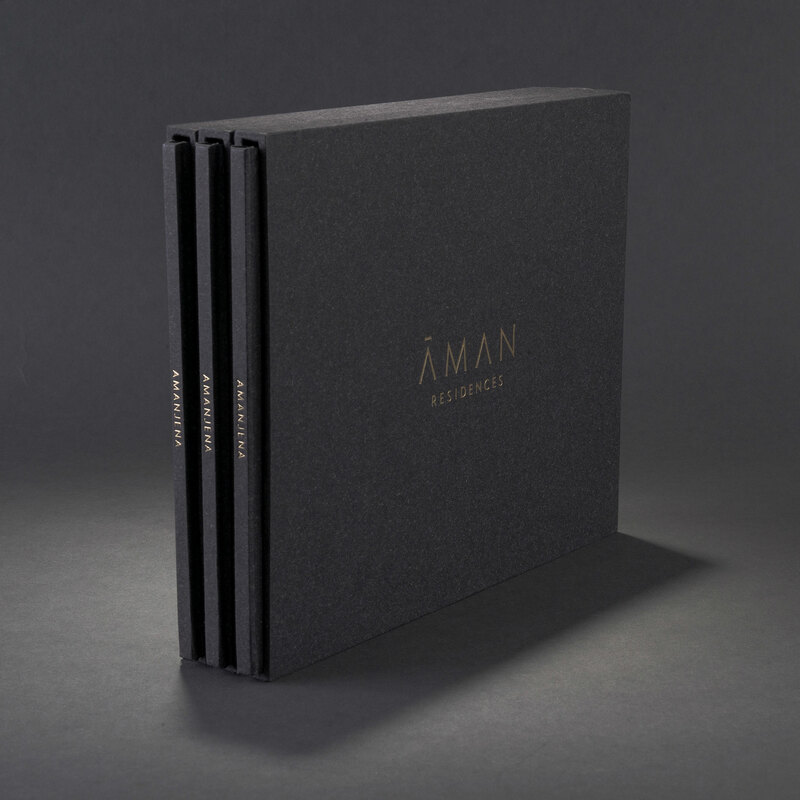 The Aman Residences brochures need to capture and present this through the careful selection of imagery, crafted words and beautiful finishing. We set rules for consistency, whilst looking at where we can introduce the unique through colour, pattern and texture. 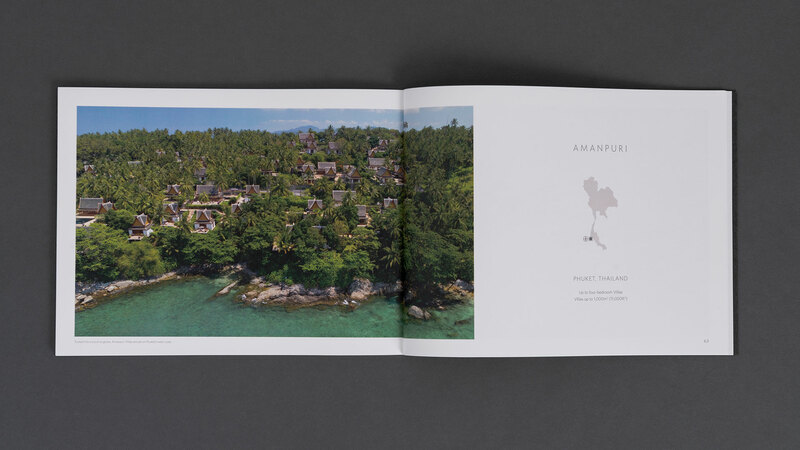 The result provides Aman Residences with a clear guideline for their print, delivering an approach and structure that demonstrates the extraordinary qualities of each property and location.